The Drug Free London team went to Brixton yesterday, handed out over 4,200, ‘ Truth About Drug Booklets’ to local shops. 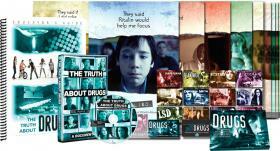 These booklets provide information about harmful effects of street drugs. Thank you to all Brixton Shop owners for your support in sending this vital message across to local residents in Brixton. 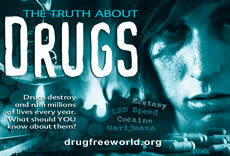 The Drug Free London Team were out on the streets of London giving out Truth About Drugs booklets!